La Cenicienta es uno de los cuentos infantiles más conocidos por los peques, donde la princesa Disney es querida por los niños. 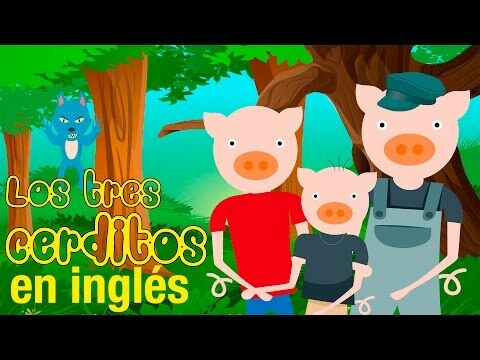 Con el cuento de la Cenicienta en inglés los pequeños aprenderán inglés de manera divertida, donde podremos compartir magia con los vídeos de cuentos infantiles y fomentar el interés por la lectura infantil. 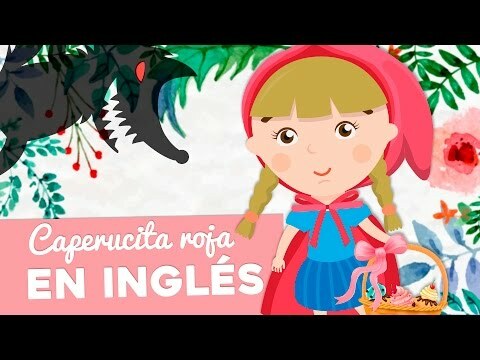 ¿Conoces el cuento corto de la Cenicienta en inglés? 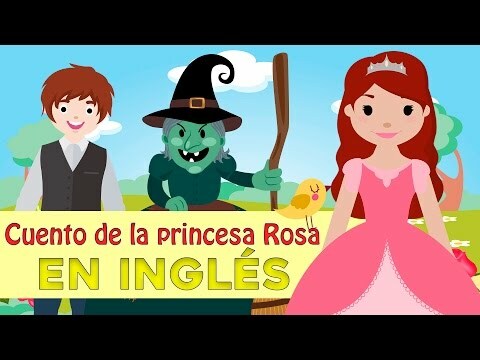 Te proponemos el cuento clásico de la Cenicienta Disney en inglés para que los peques amplíen el vocabulario en este idioma y adquieran nuevas capacidades y destrezas lingüísticas. Once upon a time there was this beautiful girl who, after losing her father and mother, had to live with her stepmother and the two daughters she had. Those three women were so evil and so selfish, they were getting uglier and uglier. The beautiful girl was exploited by them. She was the one doing the hardest housework. Besides cooking, cleaning, etc., she also had to chop wood and light the chimney up. This way her clothes were always full of cinders, and that’s why everyone called her Cinderella. One day there was a new around the city: the prince of the country was back. The king, full of joy, wanted to throw a big party in which every young lady in the kingdom was invited, hoping the prince would find his desired wife. - You can’t go. You’ll stay here cleaning and cooking our supper for when we come back. - Dear girl, dry your tears because you are going to the ball too. The fairy, with her magic wand, transformed a pumpkin into a carriage; some little mice became beautiful horses, and Cinderella was dressed up beautifully, she looked like a princess. - You’ll go to the ball, but there’s one condition: when the bell from the Palace’s clock rings twelve times, you’ll have to come back fast because the spell will disappear. Beautiful and happy, Cinderella arrived to the Palace. When she entered the dance hall, everyone there stopped and looked at her. The prince fell in love with her beauty and danced with her all night long. Few hours later, the Palace’s clock started ringing and Cinderella said good bye to the prince, run across the hall, went down the stairs and got into the carriage to go back home. She was in such a hurry that she lost one of her crystal shoes, which was found by the confused prince. The next day, the prince asked the guards to find the young lady who could wear the shoe. The guards travelled around the whole kingdom. Every woman in the nation tried the shoe but none could wear it. They finally arrived to Cinderella’s house. And when she wore the shoe everyone could see it fitted her perfectly. And that’s how Cinderella met the prince again, they got married, and lived happily ever after.